SALE PRICE: $13995 ABS AND SECURITY! LOTS OF CHROME!! The 2012 Harley® Ultra Classic Electra Glide® FLHTCU provides touring style with many upgrades, including a Harley® motorcycle sidecar. New for 2012, the Harley® Ultra Classic Electra Glide® features a powerful, new, larger air-cooled Twin Cam 103™ Harley® engine with 6 speed cruise drive tranmission, providing more performance power for passing, hill-climbing, and riding with passenger and lugagge. 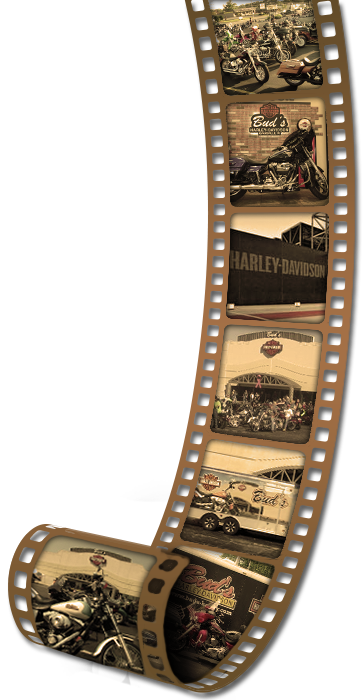 The Harley® Ultra Classic Electra Glide® offers two types of motorcycles wheels. The optional motorcycle wheels offered on the Ultra Classic Electra Glide® can give this bike a different look so be sure to check them out in the Paint & Wheels section. This motorcycle also has many valuable standard options as well, such as the Tour-Pak motorcycle luggage capacity.